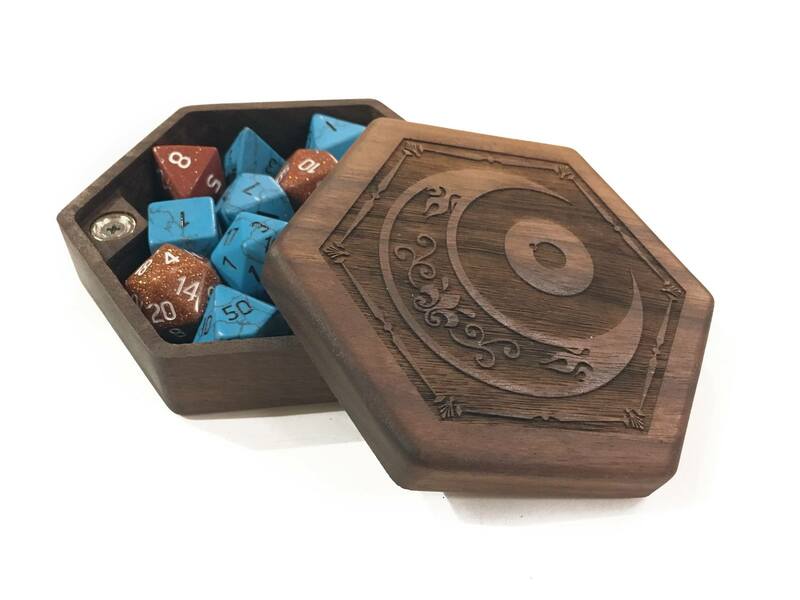 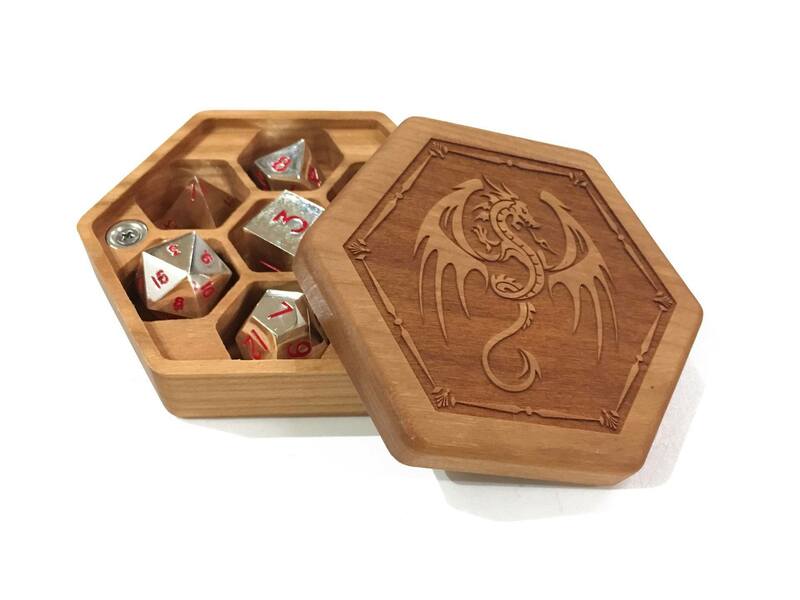 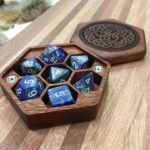 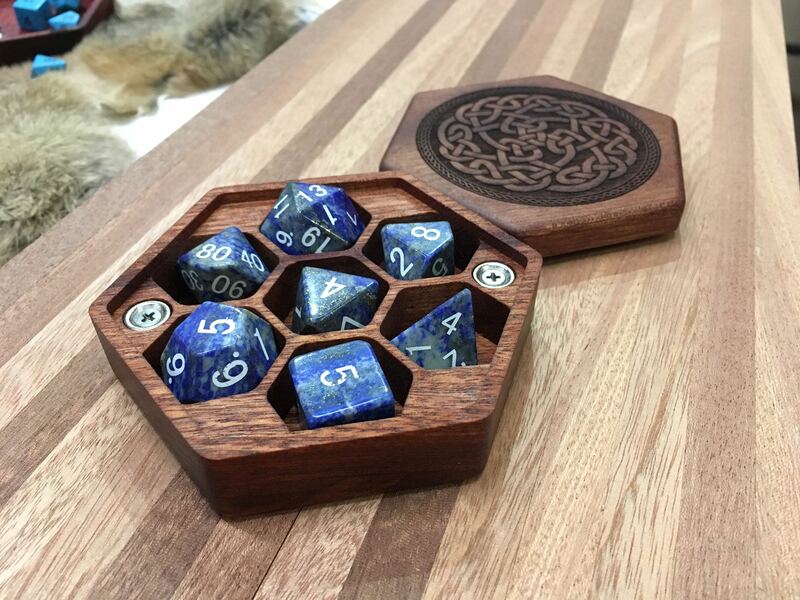 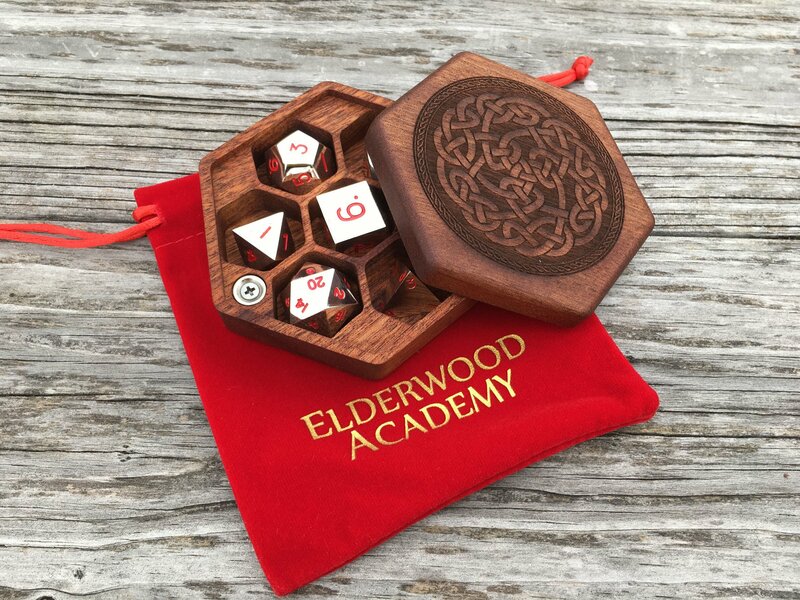 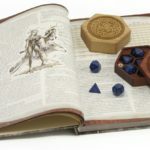 Keep your dice protected with the original dice box you’ve seen on Reddit and Kickstarter! 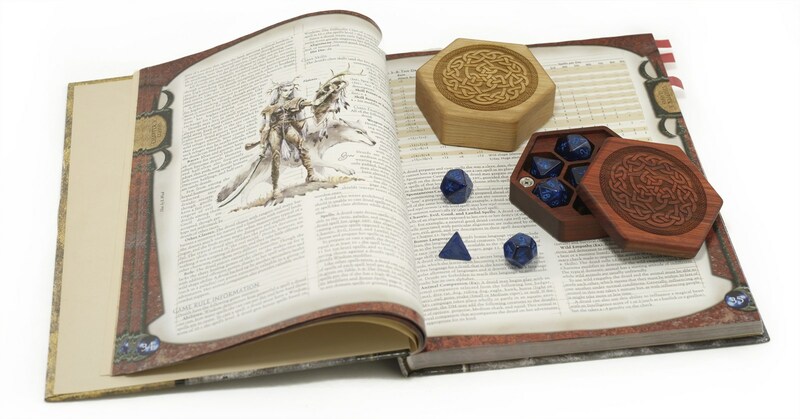 These customizable critters make great gifts for your favorite gamer. 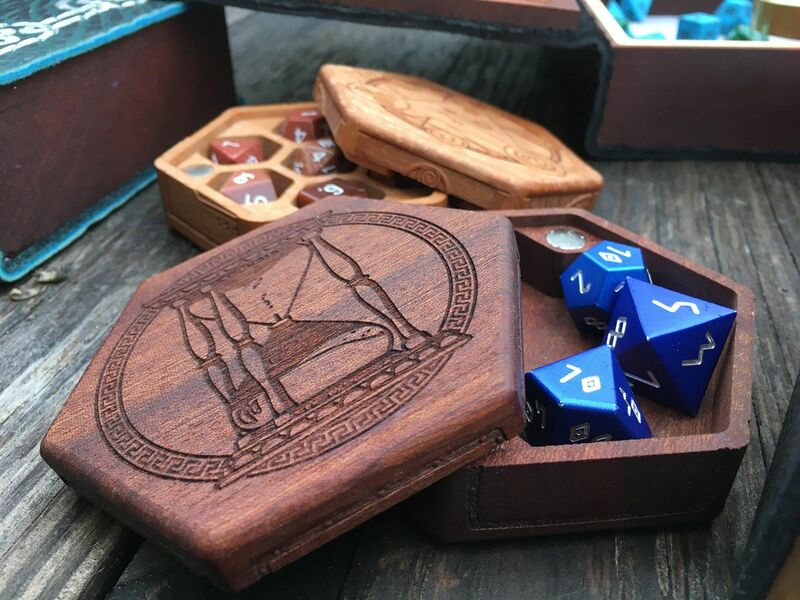 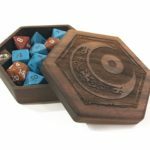 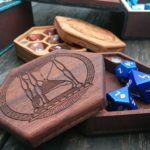 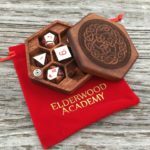 Hex Chest dice boxes are crafted out of your choice of beautiful hardwoods and feature laser-engraved art to match your style. 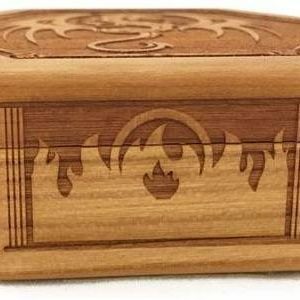 You can personalize your Hex Chest just a bit more with side engravings, too!